SAN ANGELO, TX -- The U.S. Department of Agriculture’s Food Safety and Inspection Service has issued a recall on a certain H-E-B simple chicken meal on Saturday. The recall is issued due to misbranding and undeclared allergens. The products contain wheat, a known allergen, which is not declared on the product label. 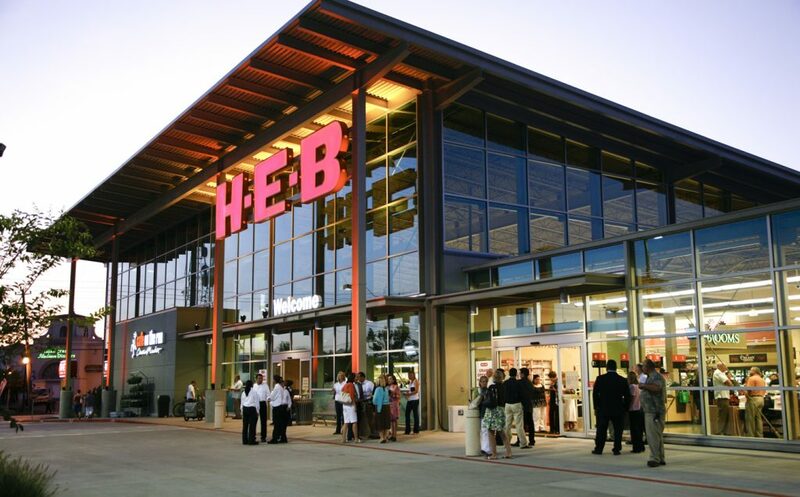 The ready-to-eat “H-E-B Roasted Spaghetti Squash with Alfredo & Chicken” items were incorrectly labeled as “Chile Relleno.” The items were produced on various dates from Jan. 25, 2019 through Jan. 30, 2019. Squash, not crazy about. No comments about the chicken. Imagine if you thought your friend was asking you out for Chorizo Tacos. but then, he was saying the Sleestak.